Robert Walker was born in about 1599. Nothing is known of his early life and his first portraits date from the 1630s. 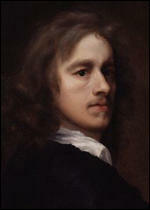 It has been suggested that he might have worked as a student of Anthony Van Dyck. 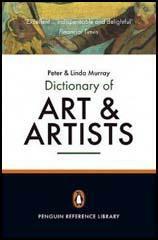 During the English Civil War he painted several members of the New Model Army including Charles Fleetwood, Henry Ireton, Thomas Fairfax and John Lambert. He also painted the writer, John Evelyn, in 1648. Evelyn is shown in a half-length view wearing a white shirt and blue gown, at a table and leaning on a skull. 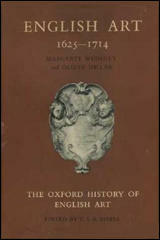 Robert Walker died in 1658. Robert Walker's poses are often stiff and his colour schemes limited compared to Van Dyck's. A prolific artist, his style is much more obviously derivative than that of his royalist counterpart William Dobson. 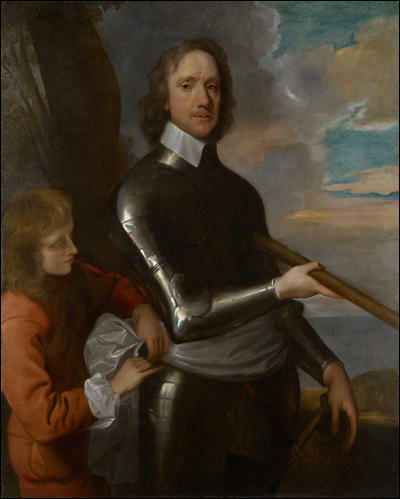 This is evident in, for example, his portrait of Cromwell in the Cromwell Museum, Huntingdon, in which the pose is closely based on that used by Van Dyck in his portrait of Sir Kenelm Digby in armour (NPG). Though his work lacks any of the painterly qualities of Dobson, Walker occasionally demonstrated wit and originality, and his portraits possess a distinctive soft quality that is his own.